The first ever Pacific Regional Disability Rights Dialogue, co-hosted by the Fijian Elections Office (FEO), the Pacific Disabilities Forum (PDF), the Pacific Islands Forum Secretariat (PIFS), and the International Foundation for Electoral Systems (IFES) brought together election management officials and disability rights advocates from across the Pacific. The event, made possible through the generous support of the Australian Department of Foreign Affairs and Trade (DFAT), aimed to cultivate consultative dialogue among disabled persons’ organizations (DPOs) and election management bodies (EMBs) in the Pacific and to increase awareness of election access issues. 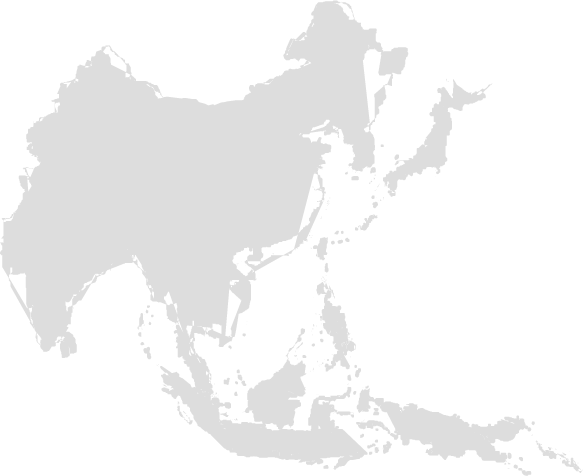 Over 20 countries were represented during the conference. 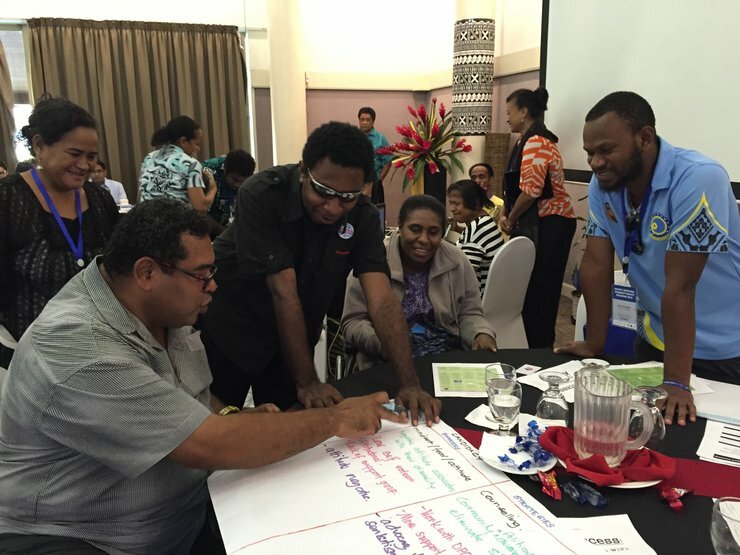 Dialogue participants drafted recommendations for the Pacific Islands, Australia, and New Zealand Electoral Administrator’s (PIANZEA) Network on increasing election access of persons with disabilities. The group’s advocacy resulted in the inclusion of disability access in PIANZEA’s conference statement. We noted the importance of measures to manage electoral risk and to enhance inclusion and access for all. We received a delegation from the disabled people’s organizations from the Pacific Regional Dialogue on Disabilities Rights. We affirm the political rights of people with disabilities and our role as election management bodies in supporting these rights. Panel discussions over the course of two days highlighted best practices in the region on inclusion of persons with disabilities in elections and political life. Topics such as applying Article 29 on the right to equal political participation of the United Nations Convention on the Rights of Persons with Disabilities (CRPD) anchored the dialogue. The Fiji Commissioner for Human Rights, Ashwin Raj, pointed to an integrated reading of domestic and international human rights instruments as a way to improve access to rights of persons with disabilities through available legal frameworks. Several EMB representatives made commitments to increase election access. Fijian Supervisor of Elections Mohammed Saneem pledged to start an Election Access Working Group, collaborating with local disabled persons’ organizations (DPOs) on making improvements to access and inclusion. A representative of the EMB in Palau noted that this conference was her first exposure to discussion on electoral access, committing to finding a Disability Access Focal Point in the election commission. On the final day of the conference, participants took part in a pilot Building Resources in Democracy, Governance, and Elections (BRIDGE) module on Disability Rights and Elections. Through the BRIDGE adult learning methodology, EMB and DPO participants worked together to identify barriers to participation of voters with disabilities and inclusion strategies.